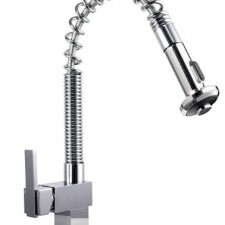 What sets quality mixers and faucets apart from regular ones? Now most people may not know this but there are a couple of things that sets a high quality one part from others. The first and perhaps the most important being the life of the product. Consider the fact that many low quality faucets are known to fail within just a year of being installed while their high quality counterparts will last for years without so much as requiring their rubber washers be changed. The other significant difference is the quality of the materials. Ones made from high quality metals for instance are known to last a lot longer than ones that are made from plastic. So, the return on investment, when it comes to quality is always high on great products. 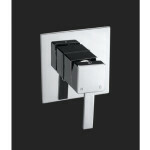 This is why at Sydney Bathroom Supply we emphasize on quality above everything else . 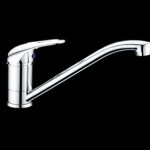 Why our mixers and faucets? 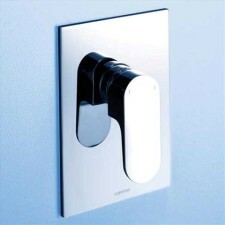 At Sydney Bathroom Supply our mixers and faucets are designed to be the very best in the business. 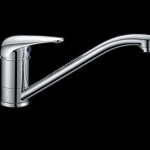 Every faucet we manufacture has been designed using state of the art equipment in addition to a team of professional designers who take every aspect of the accessory into consideration. 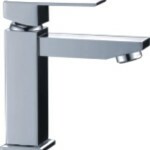 Once the designs are approved we then rely on high quality materials and state of the art manufacturing equipment to produce great looking faucets and mixers. In addition to all of this every product we sell is scrutinized thoroughly to ensure that they are not defective in any way. 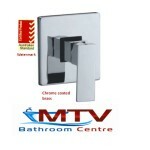 Plus we also back our products with a comprehensive guarantee. We currently sell close to a dozen types of mixers and faucets. Every design is meant to service a specific type of bathroom style and personal taste. So, regardless of if you love the feel of a solid looking faucet or like something that’s more delicate looking yet durable you’ll find it on our website, ready to be delivered to you right away. 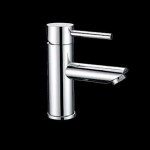 Though you’d expect a well designed and built faucet to be very expensive we have ensured that this is not the case here. We take every possible step to ensure that what we sell is competitively priced so that people can benefit from the highest return on their investment. 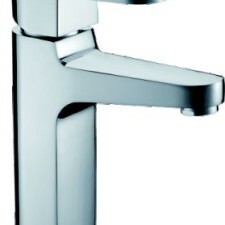 To find out more about our mixers and faucets call 02 9675 6885 or send us a message via our online form.